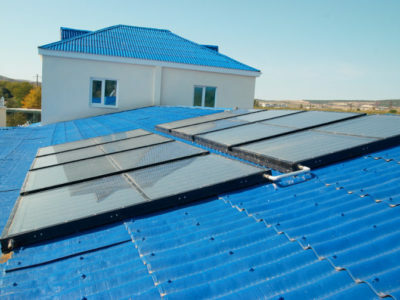 Quotatis | How long do solar panels last? 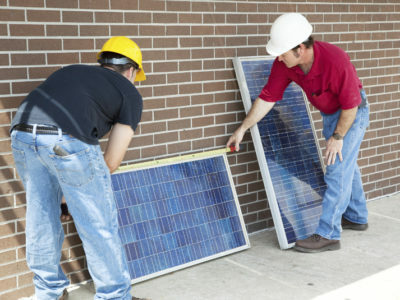 If your solar panels are installed and looked after properly, they can last up to 40 years. 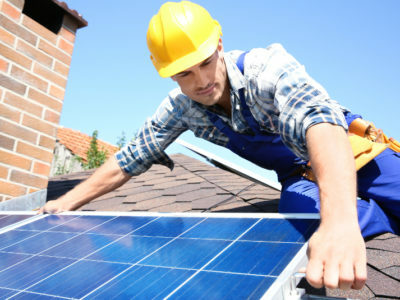 Most manufacturers will give them a 25 year warranty, and you may need to replace the inverter after this time.